WASHINGTON, July 19, 2018 — Bulky kitchen gadgets like slow cookers and pressure cookers take up a lot of space. Many people might wonder if owning so many glorified pots is worthwhile. 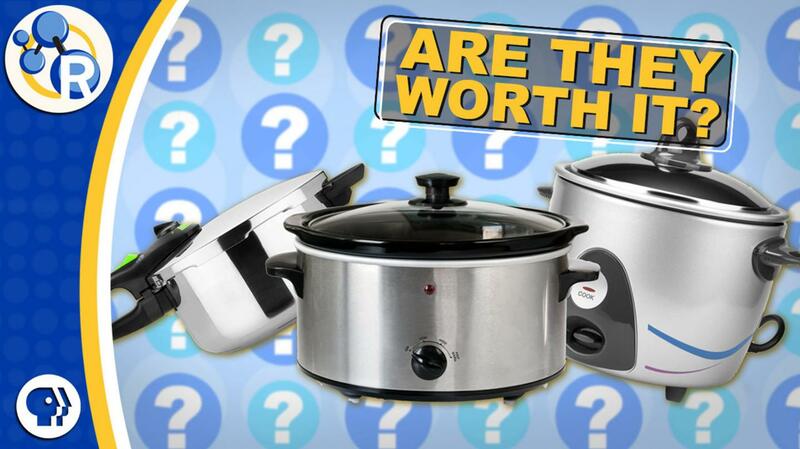 In this video, Reactions explains how slow cookers, pressure cookers and immersion circulators work, and the chemistry of how they cook your food: https://youtu.be/5cc5fWOjIxk.